Learning how to set and achieve goals is an important life skill that children can benefit greatly from. Even though as adults we fail to do this effectively. In fact, a study by the University of Scranton shows that 92 percent of people never achieve the goals they set for New Years! So Why Should You Teach Your Child How To Set Goals? The process of setting goals provides opportunities for your child to plan, prioritise and work towards getting the desired result. This in turn creates challenges to overcome and helps to develop self confidence, resilience and a sense of achievement. The important thing to remember is that it’s not necessarily about whether they reach the goal or not. The purpose of goal setting is to teach your child to plan and take 100% responsibility for their actions. It’s about taking ownership of the goals they want to achieve, rather than meeting the expectations of others. The process of planning and working towards the goal is just as important as accomplishing it. Your sincerity in doing something shows in planning. So it’s important to teach your child how to plan, prioritise and produce to get the results they want. This will help them focus on tasks with intention and make better decisions. How Do I Teach My Child Effective Goal Setting? The process of setting and achieving goals for children will vary according to your child’s ability and understanding. First explain what a goal is. Try to define it using an example your child can relate to, such as sport eg. training each day to play well in the next match and score at least 1 goal. Or helping around at home to earn and save enough pocket money, so they can buy their favourite toy. Then it’s a good time to discuss intention. While it’s important we do our best to achieve our goals, the final outcome is always up to Allah. This is a great reminder and lesson for children when setting goals. Let your child know that this doesn’t mean we don’t put in the effort or try our best. Sometimes things don’t go the way we planned, or the outcome isn’t what we hoped for. Now Let’s Set Some Goals! 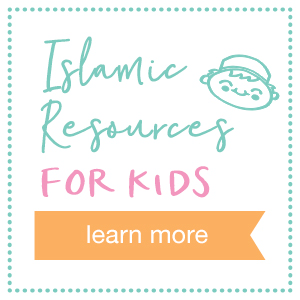 Discuss some possible goals with your child, making sure that goals are age appropriate. By letting your child choose their own goals they will be more motivated because they desire the end result as it has value to them. For children aged 5-8 years they may find it harder to understand how their current behaviour affects the future. So goals need to be very simple and short term. Asking them a question, such as “What are you going to do before bedtime?” helps them focus on a specific action at a specific time. It may get a response like “brush my teeth”, or “pack my school bag” and that could be a goal to set for each day. 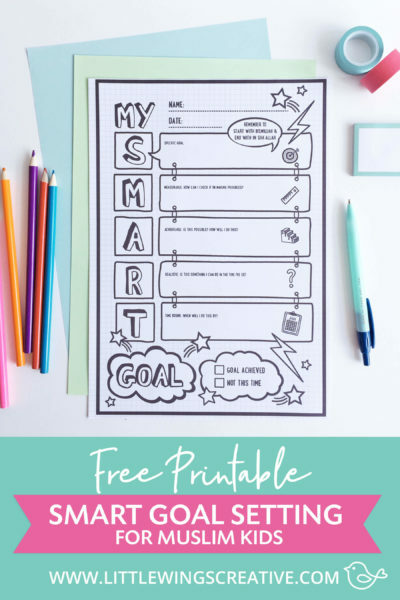 Children aged 8-11 are able to use goals to help set expectations and plan the actions required. Your child will have an understanding of future events beyond tomorrow, next week or next month. They will be able to set longer term goals, focusing on the steps needed to reach that goal. eg. I want to save $20 in the next 2 months so I can buy a new game. I’ll need to save my pocket money each week to do this. Children are best suited to mapping out activity based goals, like saving money. This is because they are tangible and they can see an actual connection between effort and result. Character based goals, such as being patient or kind, are more abstract and difficult to plan and track. So these are best taught through encouragement and by being an example to the child. Personal – something of interest specifically to your child, eg learning a new skill, reading a challenging a book, improving in a sport. School – to achieve a particular grade or improve in a particular area. Money – save a set amount by a particular date to spend on something specific. Health – increasing the amount of healthy, natural food eaten or decreasing the amount of junk food. Exercise or fitness goals. Chores – Small jobs around the home or to help others. Limits – Instead of imposing limits on your child, encourage them to set their own limits as part of the goal strategy. For example, to be able to get the grade I want in Maths, I need to study more, so I’ll spend less time watching T.V after school. Learning – Scheduled practise, training or learning. Talk to your child about the goals they’d like to set and be sure to write them down! Studies show that people who write down their goals are 33% more successful in achieving them, compared to those who keep goals in their heads. 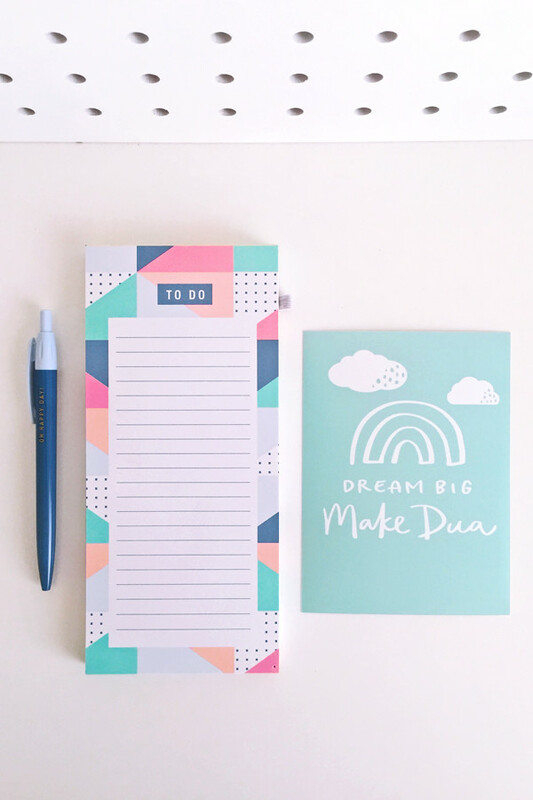 So let’s put those goals down on paper….